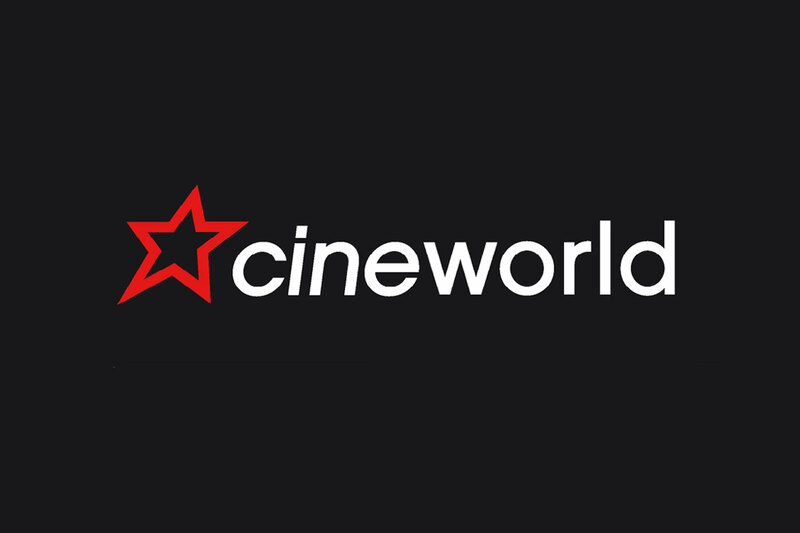 Cineworld are offering members the chance to book Adult 2D tickets through Service Seats at an increased discount on top of the normal savings. This makes a further £1.03 saving on top of the normal discount. The tickets are available now but will only be redeemable between Monday 12th March 2018 and Thursday 15th March 2018 inclusive, so do not miss out! The discount is available on all Adult 2D tickets for Cineworld cinemas across the UK (excluding Cineworld Leicester Square, Picturehouse Cinemas and The Screening Rooms Cheltenham). River Island one month in store special. 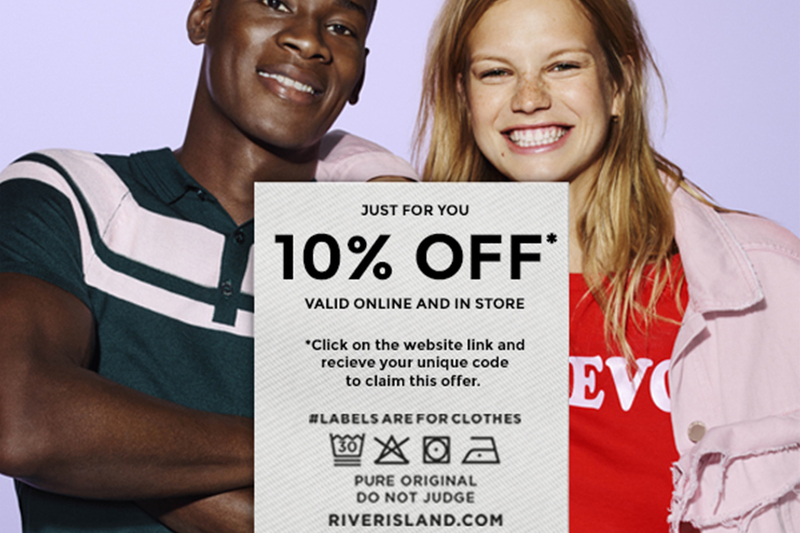 We are pleased to announce that River Island are offering members a 10% discount in store for the month of March. This mirrors their online offer currently on the website. It is simple for members to save, simply show your Blue Light Card in store at the checkout. For terms and conditions of the offer please make sure you log in to our website or app. Blue Light Card is proud to be working with Prezzo to help members save in their Italian restaurants. 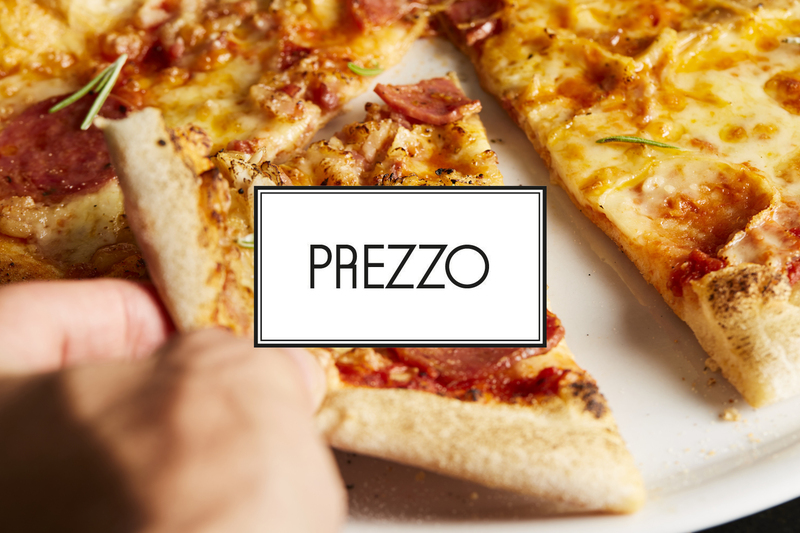 Prezzo has 265 restaurants nationwide and has a wide variety of pasta and pizza on its menu available at all of its restaurants for both lunch and dinner, to suit all budgets and palates. Prezzo are offering members a 25% discount in their restaurants off their total bill, 7 days a week, for up to 4 people. To redeem this offer members must take in a unique voucher code (requested via their offer on the BLC website or app) plus your Blue Light Card and present them at the till. Terms and conditions of the offer can be found via the BLC website or app on the Prezzo offer. Alton Towers Resort has released first-look images of their latest thrill attraction Wicker Man, the first wooden rollercoaster to be built in the UK for 21 years, with the unique thrill of fire. The dramatic images reveal a spectacular six-story (57.7ft) structure, featuring an impressive human face on one side and ram’s head on the other, which bursts into flames as the train races through its chest. 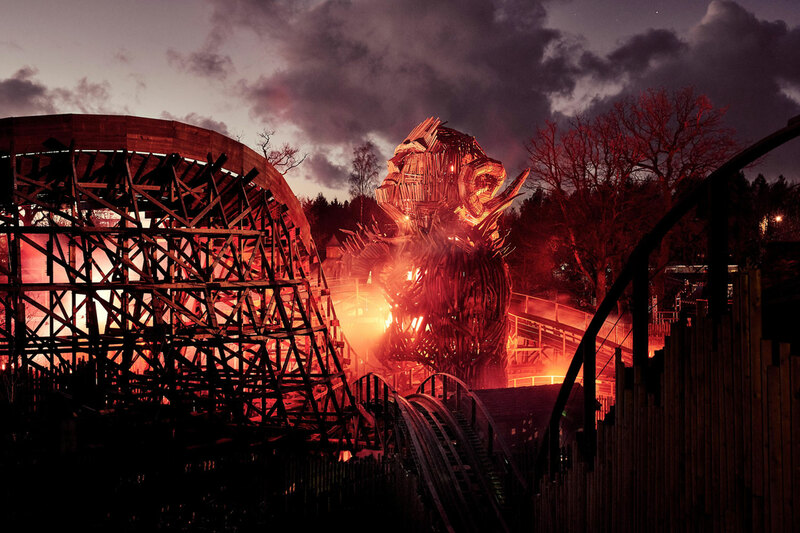 Before boarding Wicker Man, riders will embark on a journey into the world of the Beornen, a secret community living in the woods around Alton. Lured in by chanting, rhythmic sounds and unseen eyes watching them, guests will ‘be chosen’ to take part in the cinematic ‘pre-show’ before braving the ride itself. Keep up to date with the latest Wicker Man news by visiting altontowers.com/Wickerman or searching #WickerManRide across social media. Make sure you take advantage of your Alton Towers discount through Blue Light Card by logging in to the website or free Blue Light Card mobile app. 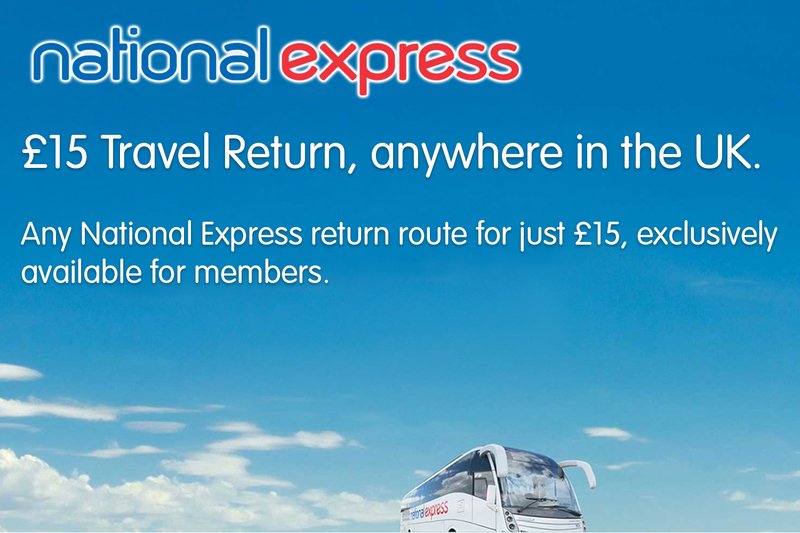 We are pleased to launch an exclusive new tariff available for members of Blue Light Card for National Express. The £15 Anywhere to anywhere return. National Express do already has a great offer on the Blue Light Card website for members, offering members a 20% discount. This offer will still be available for members, with the new tariff being available for journeys that may still be over the £15 mark.